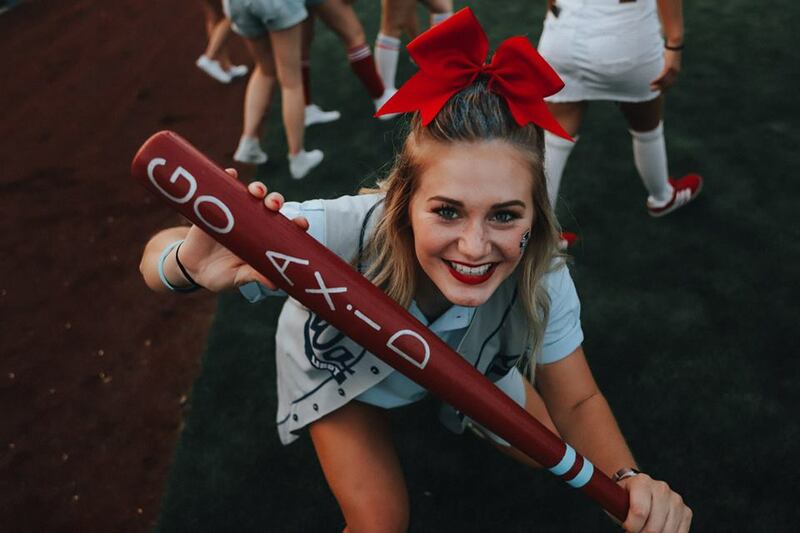 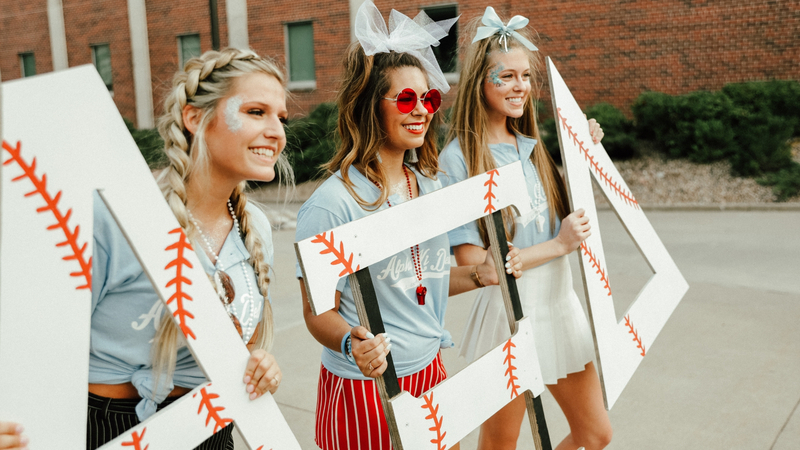 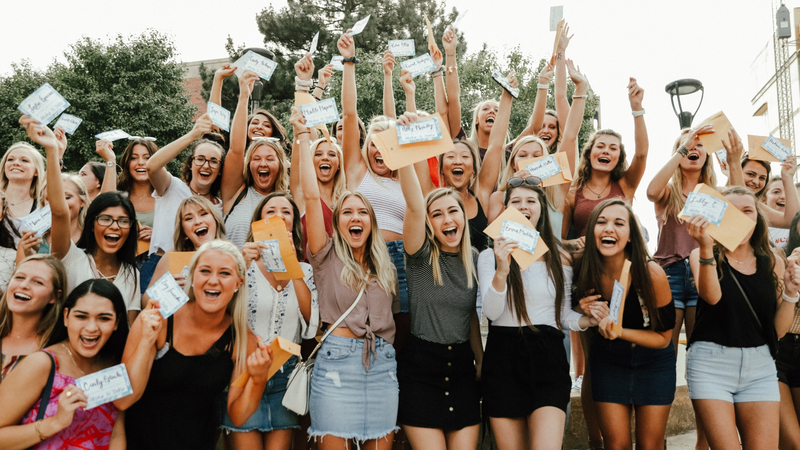 We are the Gamma Delta chapter of Alpha Xi Delta and are very excited that you have taken the time to visit our website. 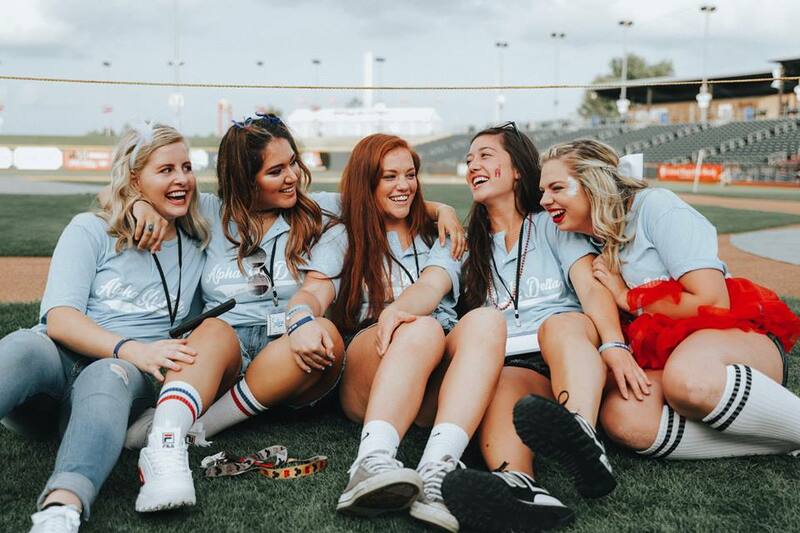 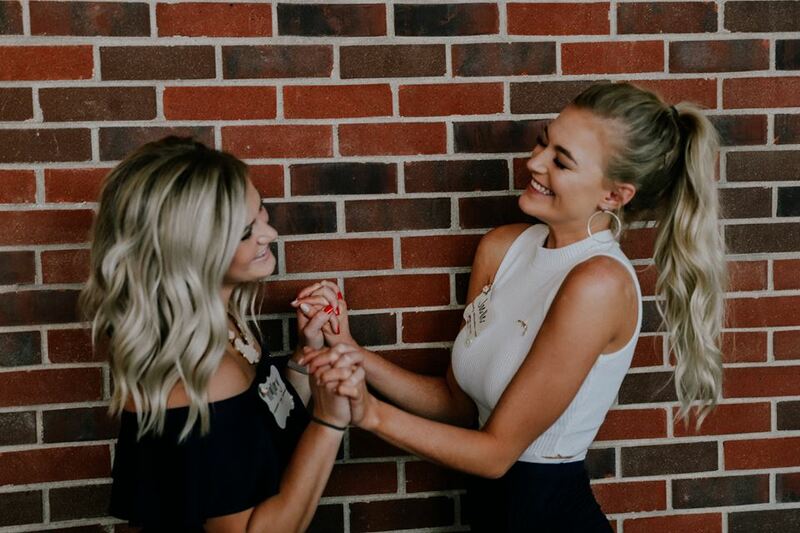 As the women of Alpha Xi Delta, we take pride in our philanthropy, education, leadership, and sisterhood. 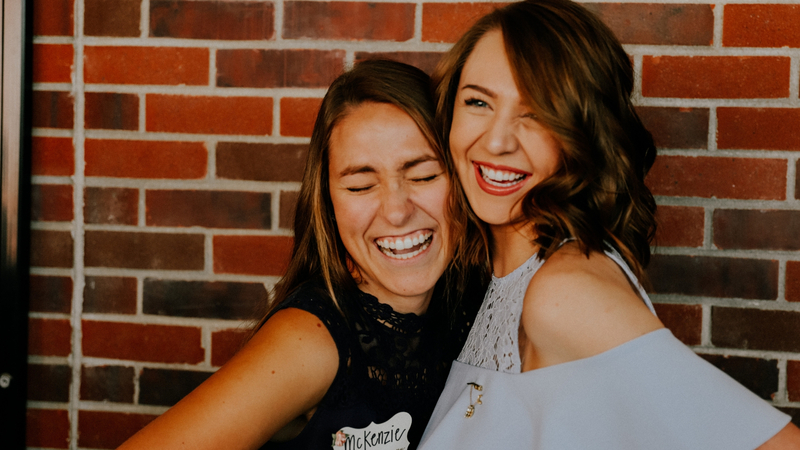 We strive each day to better ourselves and grow with the help of our sisters.